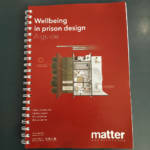 Evidence-based, user-tested design guide to improve the health and wellbeing of people in prisons. 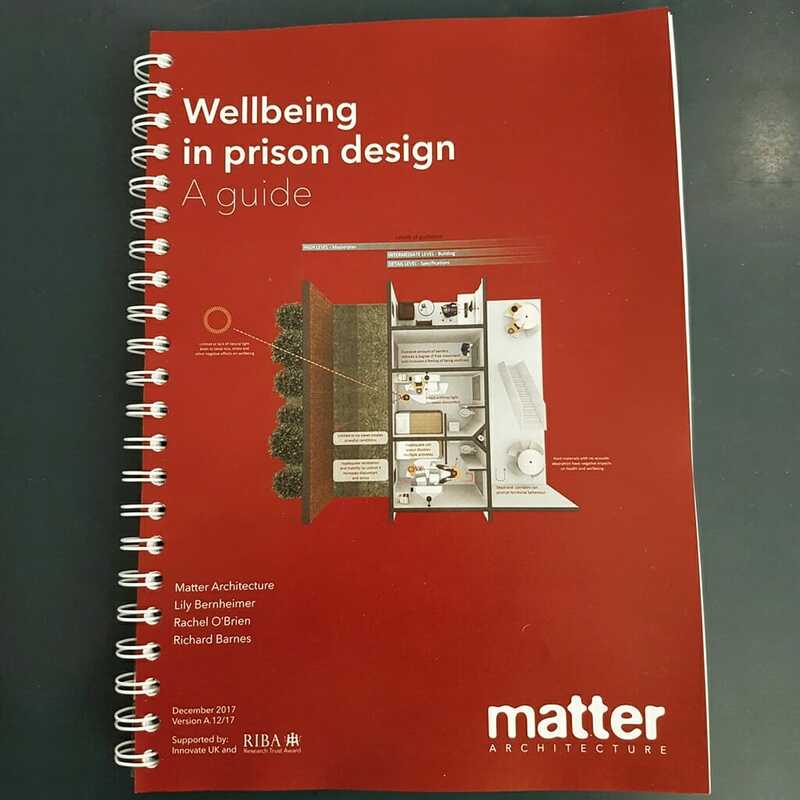 Matter’s research team used environmental psychology to determine design measures that will improve the prison environment for staff, visitors and prisoners alike. 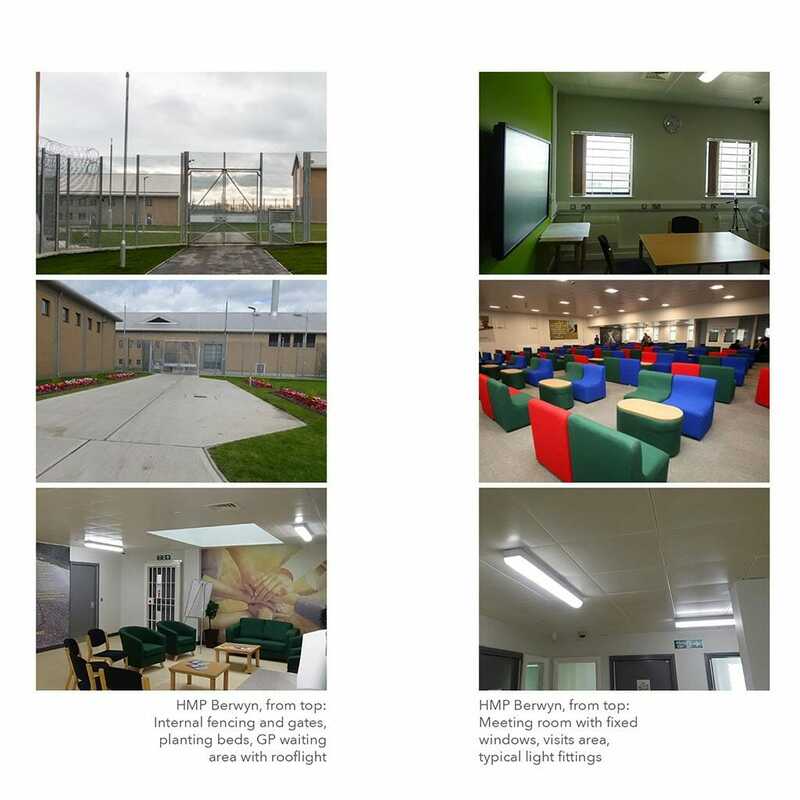 User focus groups, walking studies and survey responses from 305 prisoners in Britain’s newest prison HMP Berwyn helped prioritise the measures. 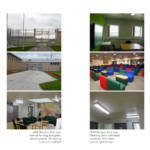 To achieve this the team designed and implemented what is believed to be the world’s first electronic survey of the effects of prison architecture completed by a large group of residents within a prison. 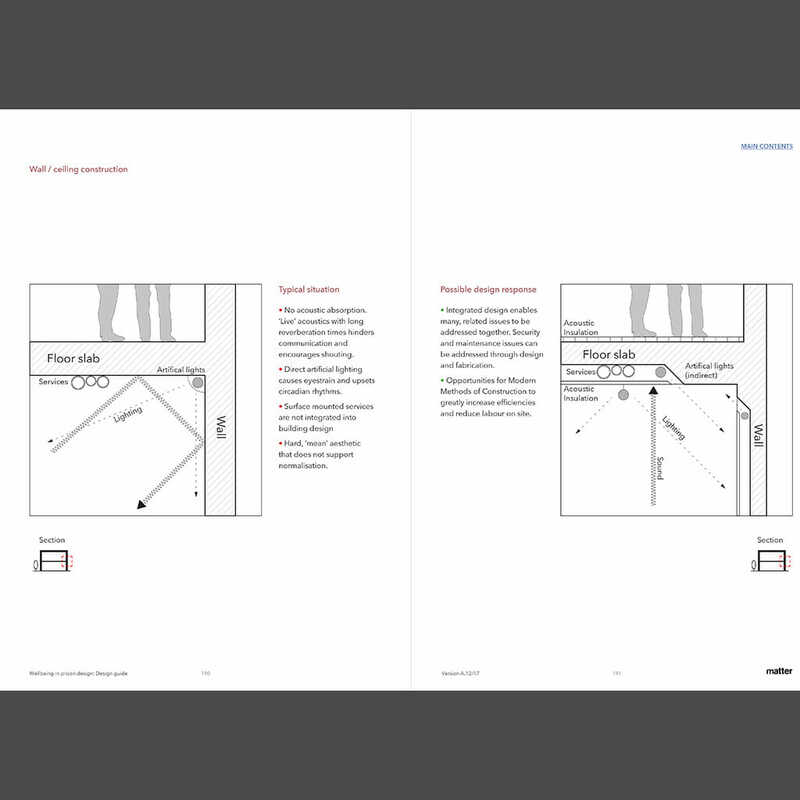 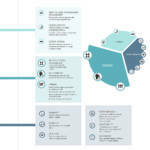 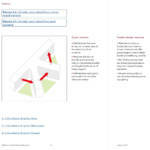 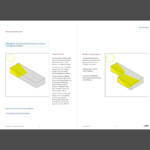 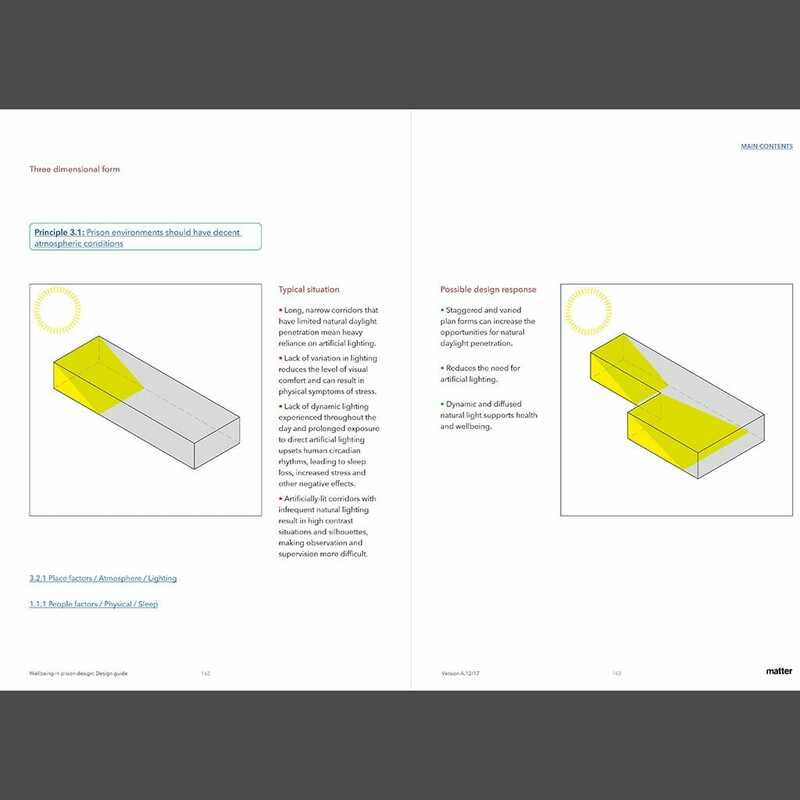 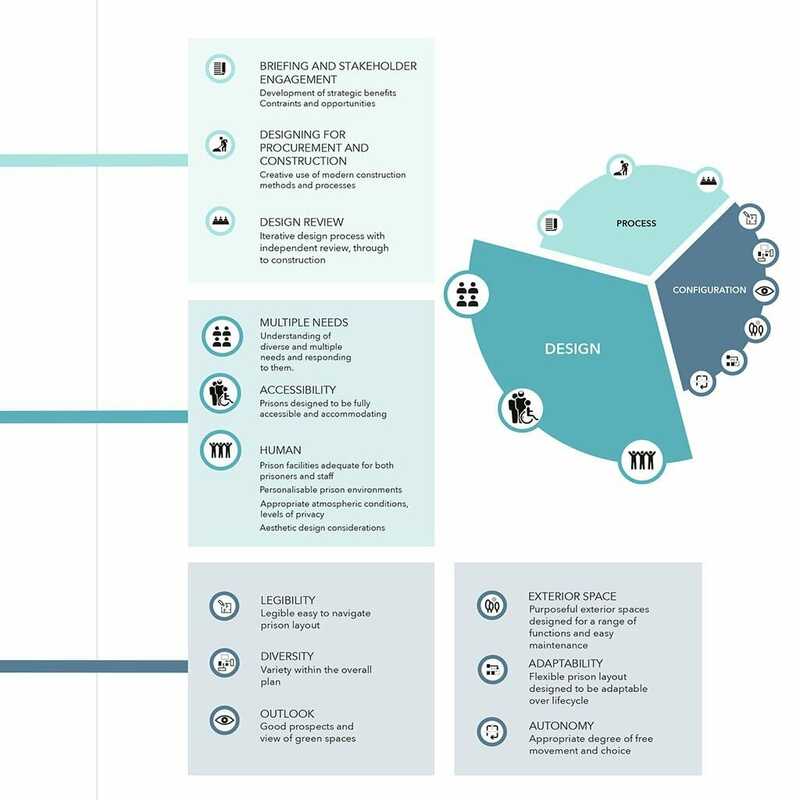 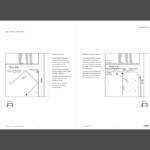 The design guide serves a number of related purposes: to establish a method for connecting evidence with specific design measures; to set a baseline for the demonstration of benefits arising from design improvements; and to make specific proposals for how prison design should be improved. 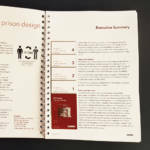 These have contributed to the Ministry of Justice’s baseline model for commissioning the new wave of modern prisons, focused on rehabilitation. 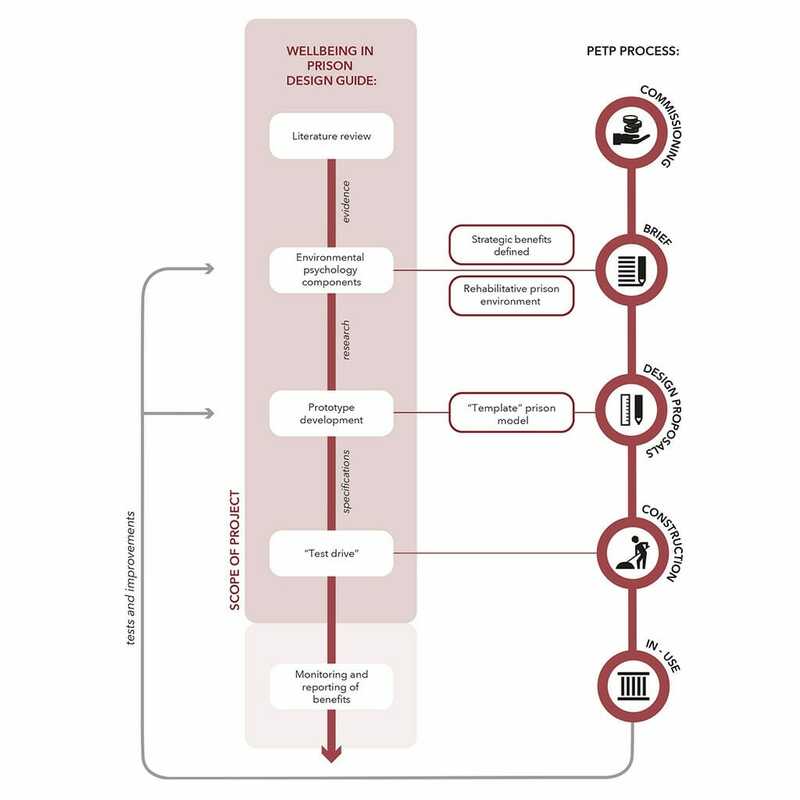 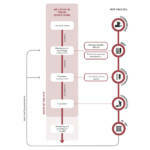 As a series of semi-autonomous chapters the report sets out the methodology, environmental psychology evidence, findings from the user surveys and a design guide, all cross-referenced as an evidence chain. 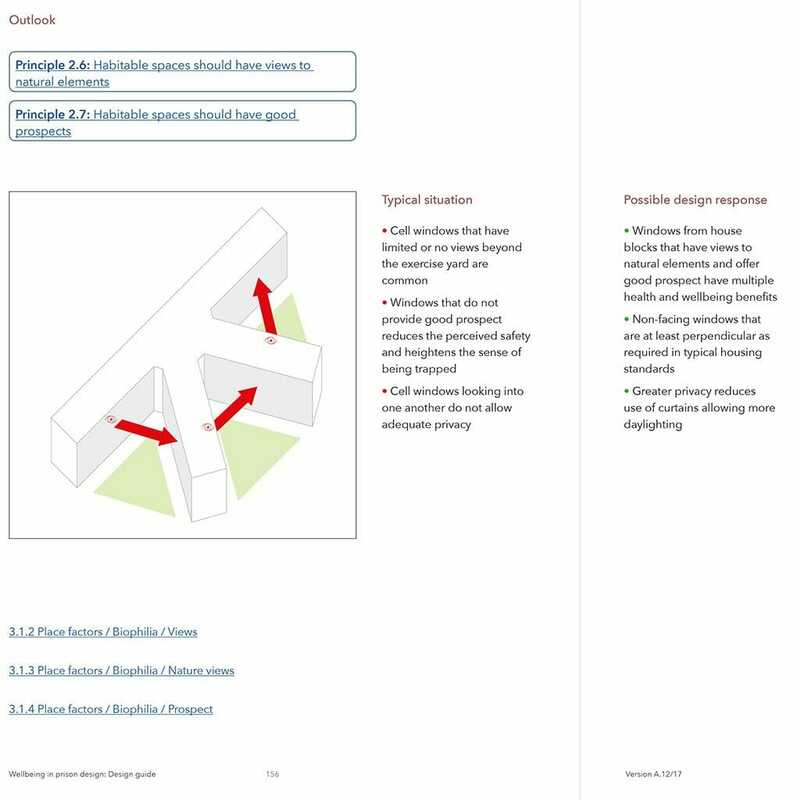 This methodology is equally applicable to other institutional building types such as schools, hospitals, care homes.